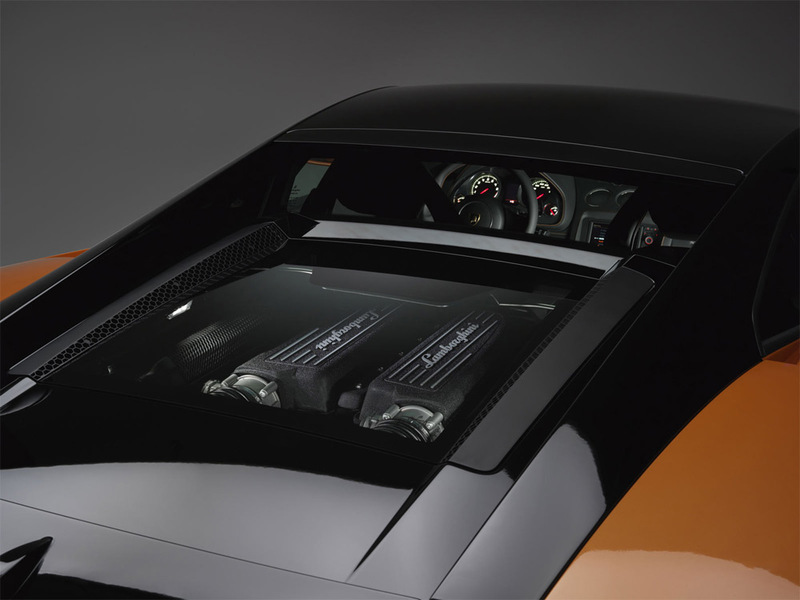 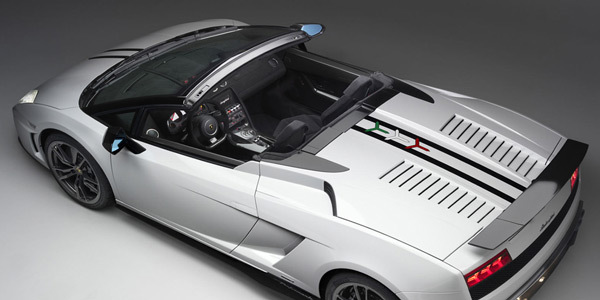 The Gallardo is Lamborghini's most-produced model to date, with over 5,000 built in its first three years of production. 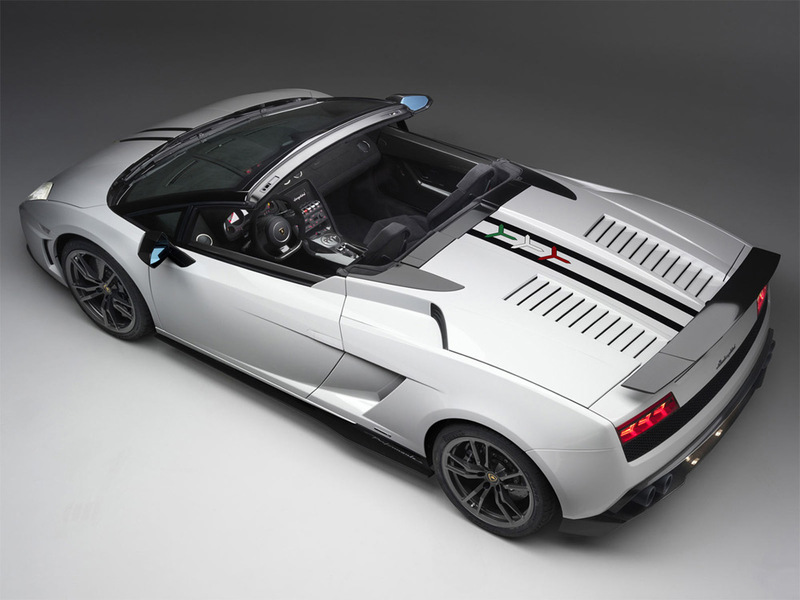 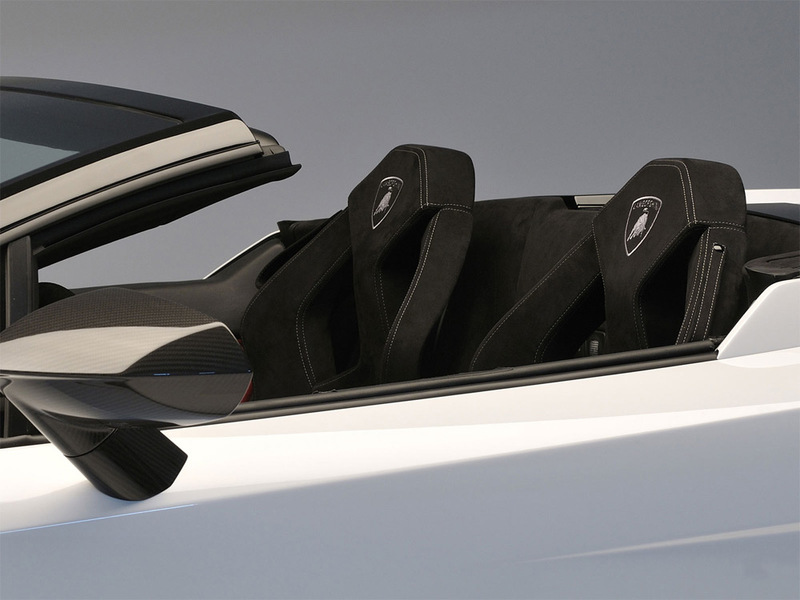 The Gallardo, with its radical styling, its dimensions, the sound of its highly tuned Italian V10, and advanced features such as its available E-gear electronic gearbox, is a luxury car that has something for everyone. 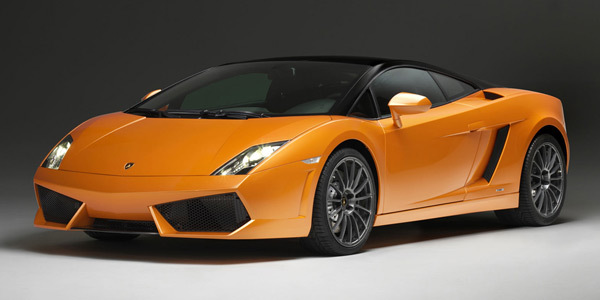 The Gallardo is blindingly fast and grips the road so well that you'll likely work the tires only on a racing circuit. 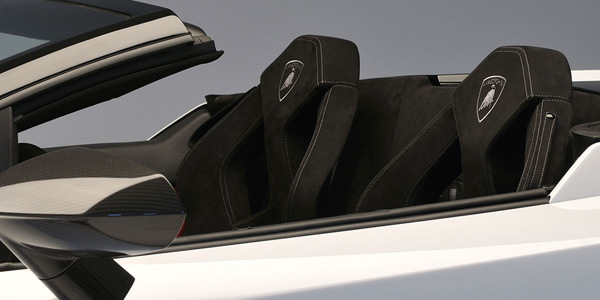 The acceleration performance is truly exhilarating with Sport mode, as the E-gear changes gears like a race driver, while when driving around town in automatic or regular manual modes, it shifts smoothly and is quite tractable at low speeds.